Hollywood’s problem with making diverse characters white has claimed another film. 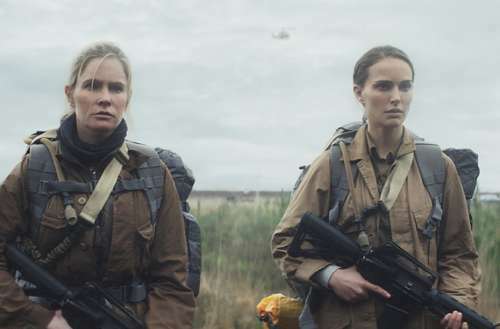 The upcoming sci-fi movie, Annihilation, stars Natalie Portman and Jennifer Jason Leigh. However, their characters in the novel the film is based on the novel were Asian and American Indian respectively. And activist groups are not happy about the Annihilation white-washing. Natalie Portman plays Lena, a biologist and the leader of an expedition into a strange world. However, in the original novels by Jeff VanderMeer, the biologist (the characters don’t have names in the books) is described as being Asian. 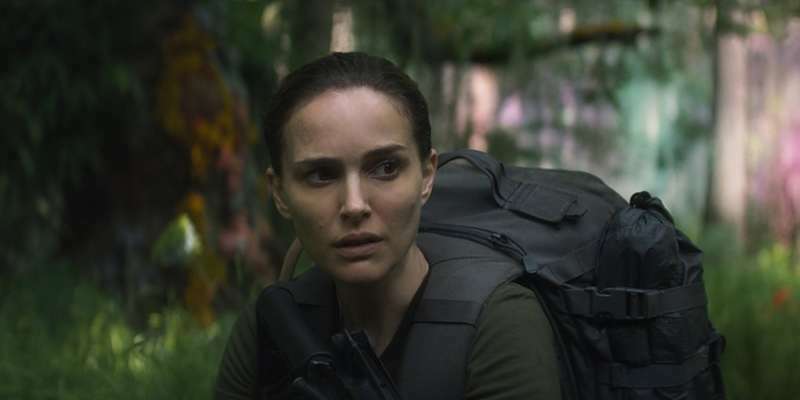 She’s described as “dark, thick eyebrows, a slight, slightly off-center nose (broken once, falling on rocks), and high cheekbones that spoke to the strong Asian heritage on one side of her family.” None of those attributes apply to Portman. Similarly, Jennifer Jason Leigh plays Dr. Ventress, the psychologist. The second book in VanderMeer’s trilogy, Authority, describes her as half-white and half-American Indian. 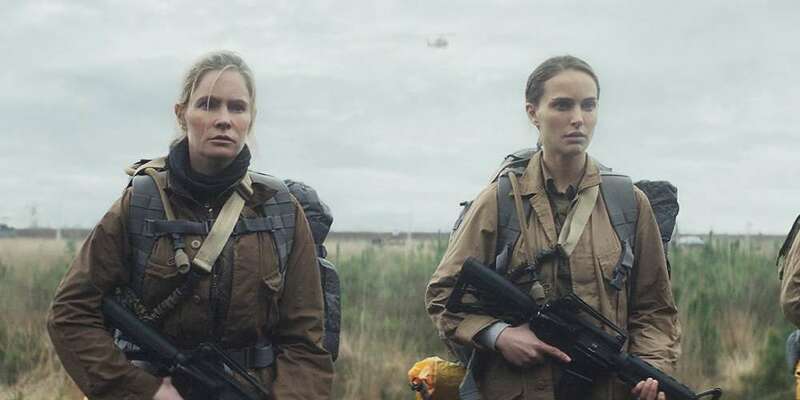 Writer/director Alex Garland is not being true and honest to the characters in the book. He exploits the story but fails to take advantage of the true identities of each character. Hollywood rarely writes prominent parts for Asian American and American Indian characters, and those roles could’ve bolstered the careers of women from those communities. It would not be in my nature to whitewash anything. That just wouldn’t be like me. I read a book and I adapted it because I thought the book was amazing. And I thought, ‘I’m not exactly sure how to adapt this, but I’ve got an idea.’ And I just went with it. So that was it. In the same interview, though, he mentions that he had yet to read the second and third books in the trilogy. It’s the second book in which the races of the biologist and psychologist are revealed. VanderMeer has not yet commented on the Annihilation white-washing. 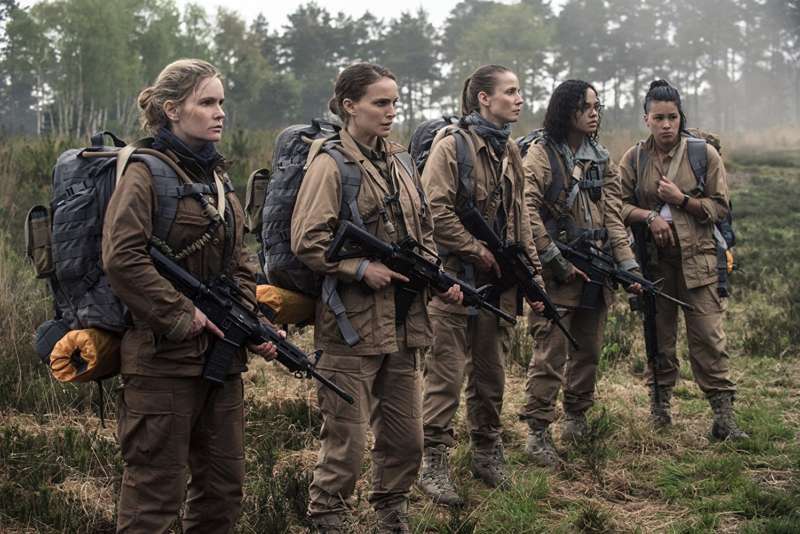 Annihilation comes out on Feb. 23, 2018 in the United States. All images courtesy Paramount Pictures.